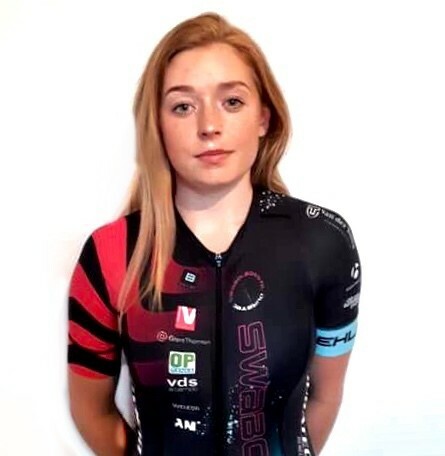 I am joining Swabo Ladies this season, a Dutch women's team. The majority of the team are Dutch but there are a couple of foreign riders. They are an extremely good team, they have many talented riders and ride many UCI races. I will be riding a bike supplied by the team which is a Duratec bike.